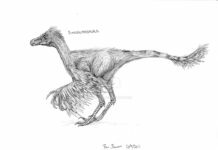 Bambiraptor is a bird-like dinosaur which ran on 2 legs and lived approximately 70-72 million years ago, during the late Cretaceous Period. 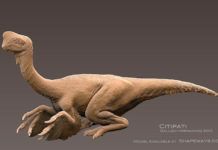 It was first discovered in 1993 by Wes Linster, a 14 year old who had been out hunting fossils. 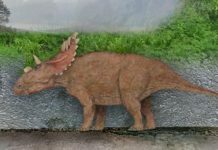 He found this fossil in Glacier National Park in Montana, while his parents and him were out looking for fossils. 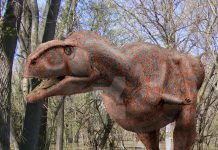 His discovery prompted the excavation of this dinosaur. 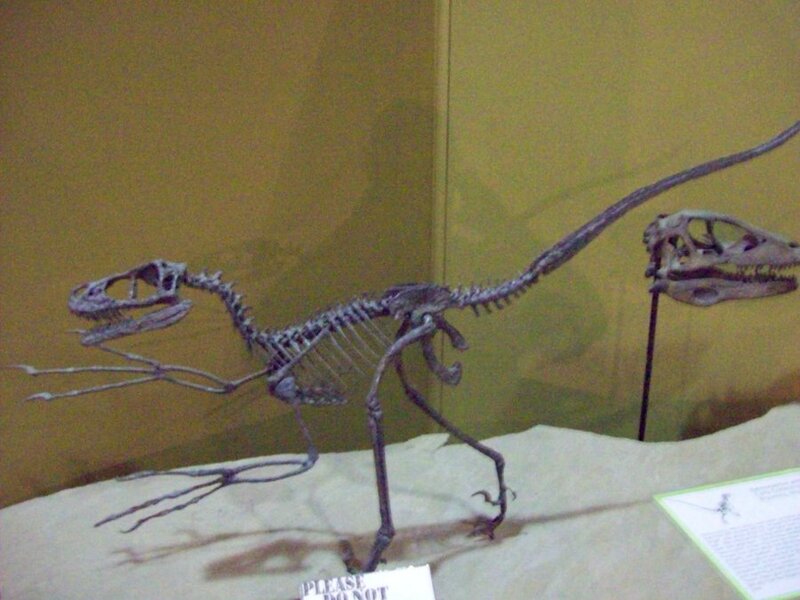 When it was fully recovered, it was discovered that its fossils were 95 percent complete. 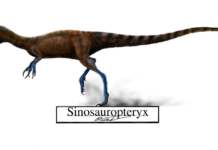 This excited paleontologists because the complete nature of this dinosaur will give them clues about other dinosaur species. 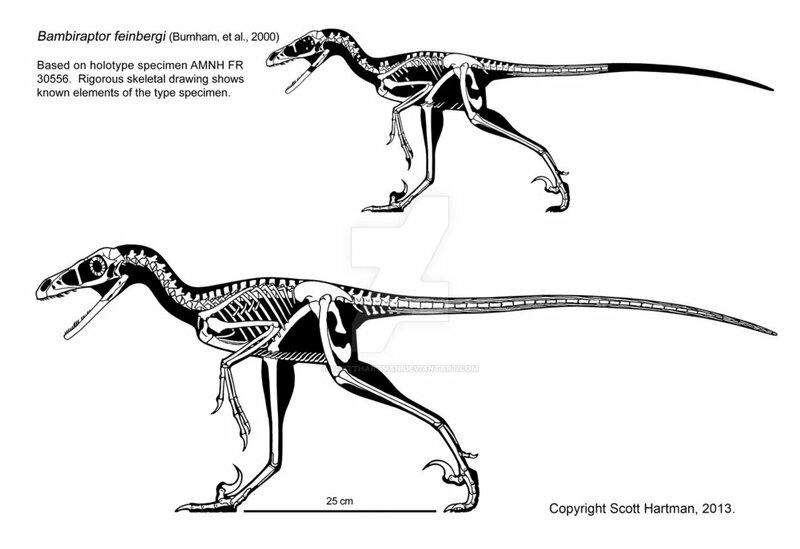 An interesting fact about Bambiraptor is that it is a juvenile of the species, and while adult members of this species have been found, they haven’t been described yet. This specimen was 3 feet long, about a foot high and weighed around 5 pounds. 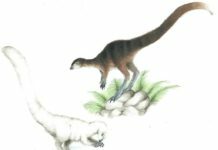 It was a carnivore which probably subsisted off of insects, dinosaur eggs and maybe even small reptiles or mammals. 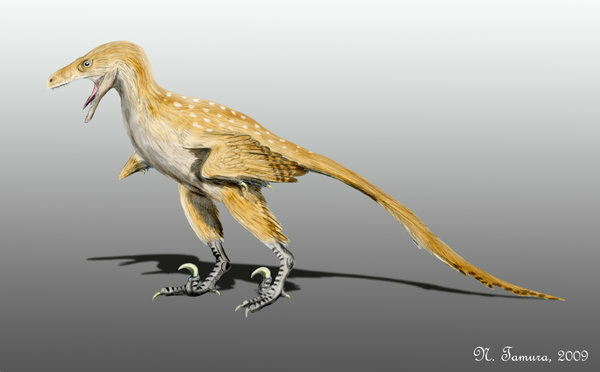 This dinosaur may have also had feathers—which would have made it look like a big chicken. 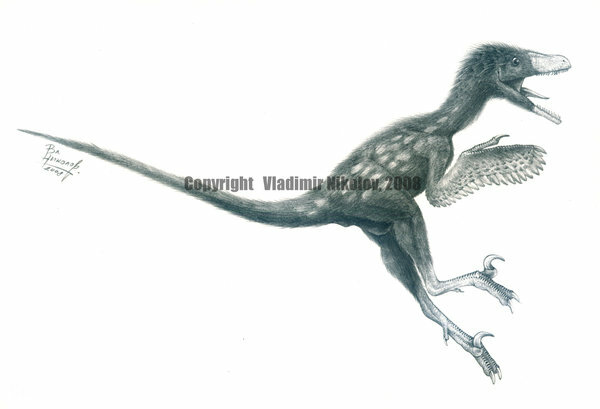 However, that is still up for debate and some paleontologists have asserted that this dinosaur did not in fact have feathers.